A woody floral fragrance. A colourful scent inspired by the Italian landscapes celebrating the pleasures of existence. The scent opens with sparkling citrus amplified by a heart of wild jasmine and a delicate cypress accord. 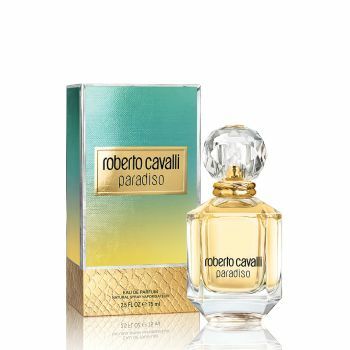 A rich and subtle fragrance, like a foretaste of paradise, revealed through a luxurious diamond-shaped flacon. Sensual. Joyful. Daring.